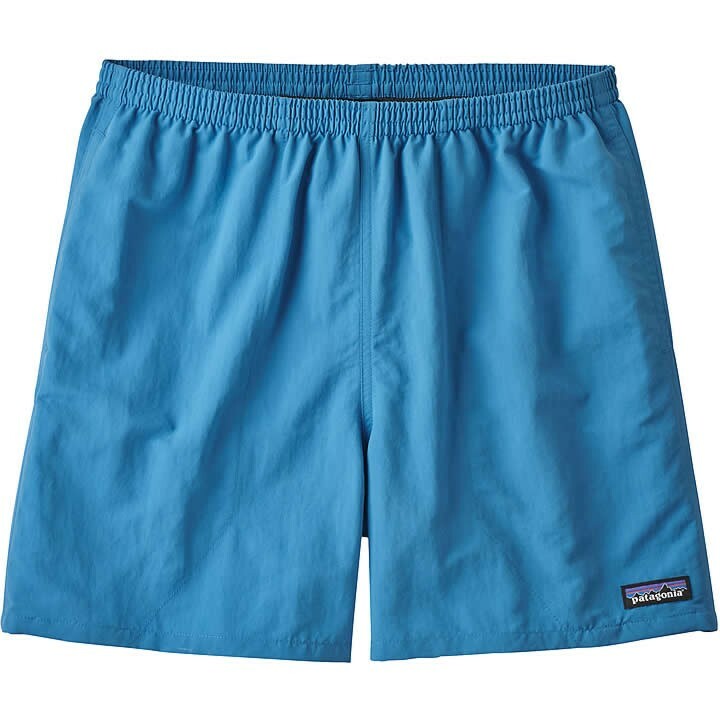 Rugged, multifunctional shorts designed for use in and out of the water, made of quick-drying SUPPLEX® recycled nylon with a DWR (durable water repellent) finish. 4.3-oz 100% recycled nylon with a DWR (durable water repellent) finish. Fabric is certified as bluesign® approved. These shorts are great. They have deep pockets, and dry quickly. I can wear them anywhere.